Lou Silver’s father Isaac immigrated to the United States in the mid-1960s and built Remodelers Supply Center, a business that consisted of a wholesale distribution business in Chicago and Climate Guard window manufacturing, both serving remodelers. But it was Lou who, while building his own home in the early 1990s, realized the need for a large, multi-brand kitchen and bath showroom. Soon after he started such a showroom, Studio 41 in Highland Park, IL, it quickly became a hub for remodelers, designers and their clients. When the recession of 2008 hit, Lou seized the opportunity to grow the family’s Studio 41 operation. Over the last decade, Silver began building out new showrooms and acquiring others. During this time, he became the first new Kohler distributor in Chicago in over 50 years, which led to the acquisition of three Kohler Signature stores from the iconic plumbing giant. Today there are 14 Studio 41/Kohler locations, including one in Scottsdale, AZ, with expansion underway for a 15th location opening in 2019. Silver’s formula for success is one that is commonly seen in showrooms today: He offers a wide variety of decorative plumbing products, a number of cabinet lines, plus lighting and window coverings. Studio 41 places a strong emphasis on showroom quality and service. Another key differentiator is that most products are stocked at the firm’s headquarters facility, which enables product to be shipped to a location within 24 hours. As the daughter of a Foreign Service Officer and an artist, Tracey Stephens spent much of her childhood in Europe where her parents’ museum-quality art and antiques collection inspired in her a passion for art, world cultures and design. So it’s no surprise that the Parsons School of Design graduate was drawn to a career in interior design, founding the Montclair, NJ-based Tracey Stephens Interior Design in 1991 and spending the last decade focused primarily on kitchens and baths. An award-winning designer, Stephens has earned Best of Houzz awards for six years running, along with numerous ASID NJ Silver and Gold awards for design excellence. 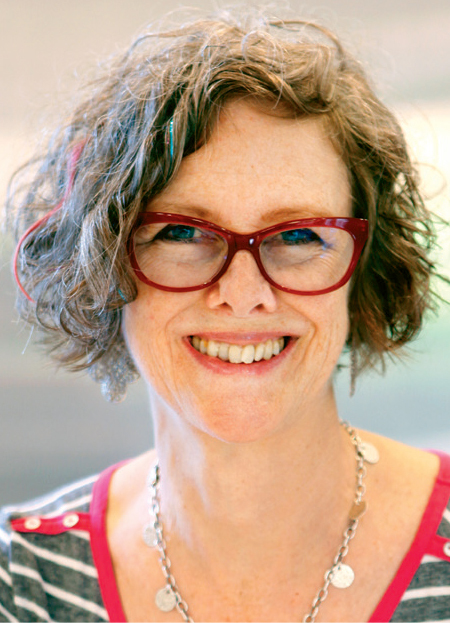 She is a ReGREEN Trained Professional, and eco-consciousness is a key facet of Stephens’ design philosophy; through the use of sustainable materials and practices, she strives to design spaces that are healthy for the environment as well as the people who live in them. And, just as she is committed to being a steward of environmental resources, she is equally committed to being a steward of her clients’ financial resources. 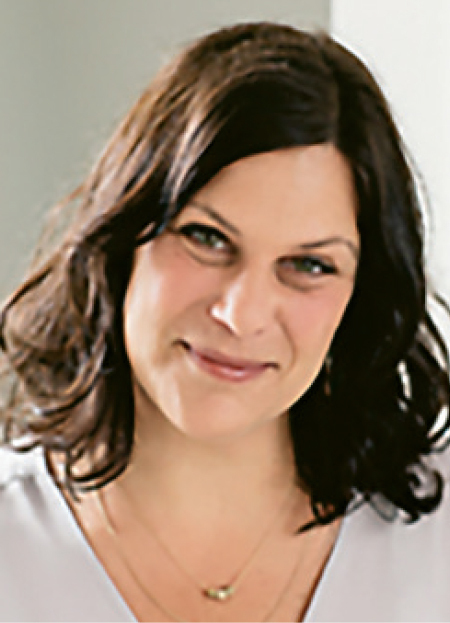 A New Jersey Certified Interior Designer, she is active in the ASID and NKBA; a Masters of Social Work degree also gives her an edge in dealing with a wide range of clients’ needs. When Ebony Stephenson, CAPS graduated from Virginia Tech 11 years ago, she hit the ground running. She started out working for design-build firms in Virginia, but soon found herself frustrated by discriminatory practices within the industry. 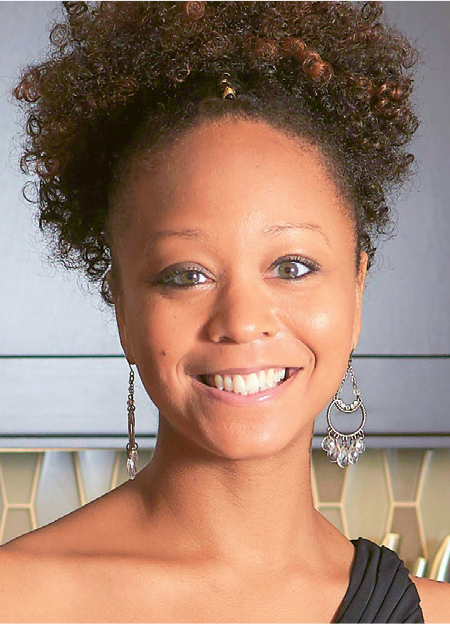 Far from being deterred from her lifelong design aspirations, Stephenson channeled her energy into starting her own design firm in 2015, Designs by Ebony, LLC. She has since built a reputation as not only an award-winning, style-savvy and dependable designer, but also as an advocate for marginalized people in the design industry. As a young designer, Stephenson has already emerged as a leader in the industry and has been recognized by the NKBA’s Thirty Under 30 and Professional Remodeler’s 40 Under 40. She is an NKBA VA State Chapter volunteer and is also a member on the Virginia Tech Residential Environments and Design Industry Board. Her work has been featured in a host of trade publications as well as The New York Times. Stephenson has used her position as a successful business owner as a platform to start what she calls the “uncomfortable but oh-so-necessary conversations” – honest and open discussions of discrimination on the basis of race, gender and ability within the industry. She speaks about her experiences at events such as KBIS, as well as at Virginia Tech and with local youth. Any business owner looking for an outstanding example of how to organically build a business based on word of mouth and referrals should look no further than Jean Stoffer. Her designs have garnered a great deal of interest on social media – indeed, her Instagram followers number over 70,000. Stoffer attributes her social media success to a combination of high-quality original content and engaging captions, along with an Instagram Story featuring personal updates and progress shots. This combination of visually attractive original content and a personal touch puts potential clients at ease before they ever reach out, Stoffer says. 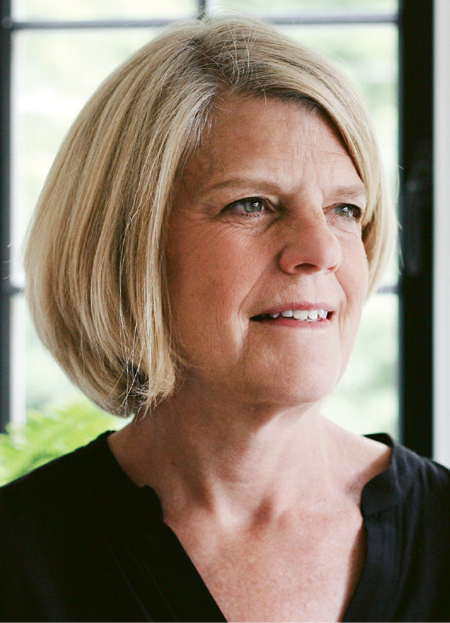 The owner of Southwest Michigan-based Jean Stoffer Design has been focusing primarily on kitchen and bath design for more than 25 years, but she has more recently started moving into whole-home design projects. According to Stoffer, this expansion of her business’ offerings has resulted in an influx of new clients and greater social media attention. 2018 is bringing more exciting changes for Stoffer’s business. In December, she will be opening a Stoffer Home in Grand Rapids, MI which, in addition to carrying accessories, lighting, furniture and custom cabinetry, will function as a workspace and showroom for her growing design business. In 2017, Stoffer’s design for the kitchen in her own 1930s brick cottage was named one of the 25 finalists in the Sub-Zero Wolf Kitchen Design Contest. Additionally, her home received an “Editor’s Pick” nod for the “Dramatic Before + Afters” category in the HGTV Faces of Design awards. John Valente has been in the cabinet business for 27 years. In that time, he’s represented many different lines. He’s worked inside cabinet companies and he’s worked from the outside. But there has been one constant throughout that period: Valente and his team of reps have approached the business as a ground game, partnering with local kitchen and bath dealers, and helping them to grow their businesses. “Product lines today have become much more complicated,” Valente explains. “And it goes way beyond just sharing product knowledge. We consider it our job to help them learn how to sell.” One example: Valente and his team train their kitchen and bath dealers to conduct 10-question interviews of their prospects to help them invest precious time in selling only to those who are ‘serious’ about remodeling. Doug Walter may be a major player in the Denver, CO housing market, but his outreach has extended for nearly four decades far beyond the Rocky Mountain States. Since 1979, Doug Walter Architects, the residential-architecture firm that Walter heads, has provided award-winning services to hundreds of homeowners in the Denver metropolitan area. Projects have run the gamut – including historically inspired additions and preservations, whole-house remodels, kitchens, bathrooms, basements, additions, custom homes, laundry rooms and garages. Walter’s firm also offers expertise in lighting, cabinetwork, earthquake retrofitting, accessibility and Universal Design, energy efficiency and sustainability. 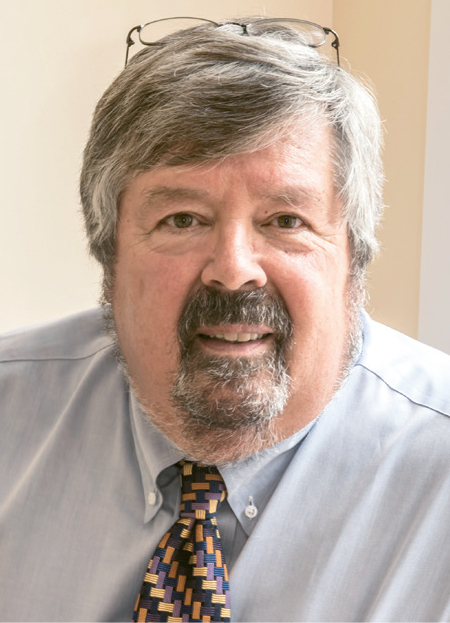 The winner of more than 150 local and national design awards since 1983, Walter has written extensively for trade magazines and consumer shelter publications, and speaks frequently on kitchen and bath design, lighting, historic preservation and accessibility at trade association events like KBIS. Aside from serving on the task force that created the CAPS certification for the National Association of Home Builders and writing part of the curriculum, Walter has also shared his original research at KBIS and has been asked to be on a national working group charged with updating the NKBA’s Guidelines for Kitchen & Bath Design. 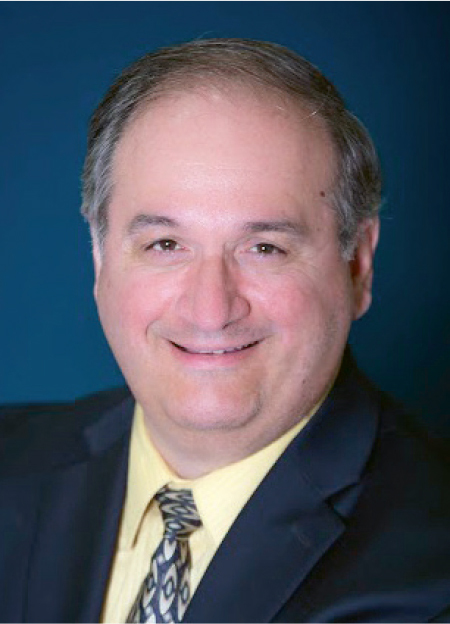 In addition, he has served on numerous boards and committees, and has provided pro bono services to Habitat for Humanity, Easter Seals, Jewish Family Service and the Home Builders Foundation. 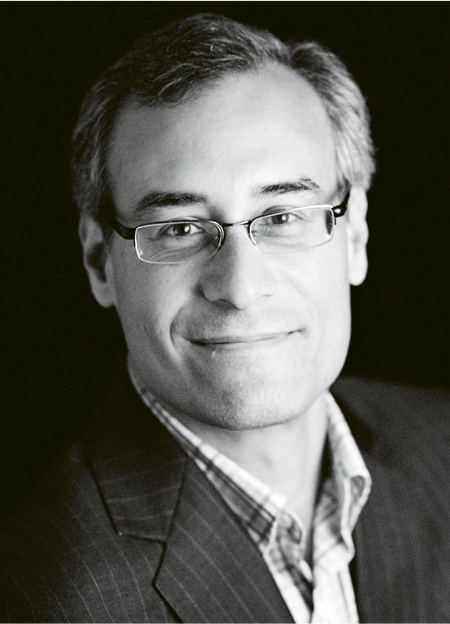 Chuck Wheelock has established a stellar, longtime reputation as a visionary whose 30-year career has intersected with some of the leading lights in the kitchen and bath design community, and whose design concepts have influenced professionals throughout the trade. Wheelock’s collaborative efforts read, in many ways, like a “Who’s Who” of kitchen design icons – including Christopher Peacock and Johnny Grey – as well as substantive associations with Wood-Mode, Poggenpohl and Smallbone. His design experience spans both the U.S. and the Middle East, and his projects have included corporate, educational and residential initiatives. Wheelock attended Dartmouth College, received a degree in Environmental Design from the University of Colorado and worked in sales for Smallbone, for whom he ran the company’s Greenwich, CT office. After Smallbone was sold in 1992, Wheelock worked with Christopher Peacock and later became an American liaison to world renowned English designer Johnny Grey, who introduced the pioneering idea of the “Unfitted Kitchen,” utilizing colorful, freestanding furniture in a sharp departure from the stark, white, monochromatic spaces popular at the time. Wheelock’s Greenwich, CT-based design firm, Wheelock Design Associates, has since established itself as a top-tier provider of high-end custom millwork and cabinetry for the kitchen, master bath, dressing suites, libraries, bars and other living spaces. In the pursuit of success, it’s easy to become self-focused. 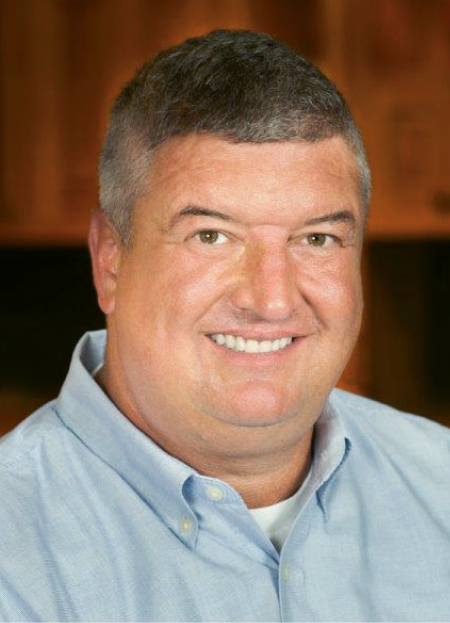 But for industry veteran Thad Whittenburg, president of Kitchen and Bath Global Partners, mentoring employees and helping other businesses achieve success has been a driving force throughout his 30+ year career. In his three decades at Reico, he has prioritized building a successful culture, mentoring employees and teaching them the value of caring about their customers’ success. Last year, he started a new company, Kitchen and Bath Global Partners, with the goal of bettering other businesses. In his new position, Whittenburg is focused on providing members with education and consulting services to help them find solutions for adapting to a rapidly changing industry. He has also developed a new software system that is designed specifically for kitchen and bath dealers to run their businesses more efficiently and track major components of Key Performance Indicators (KPI’s) such as Margin Erosion and Gross Margin Per Person (GMPP). Currently, he is working with other dealers to build cultures of customer success, help them to find quality employees, assist them in understanding the business side of their work and help them attain the margins they need. Additionally, he works with them in partnering with larger suppliers. In helping dealers evolve along with our market, he is working to help them stay relevant in the future – exactly what one would expect from a true innovator. 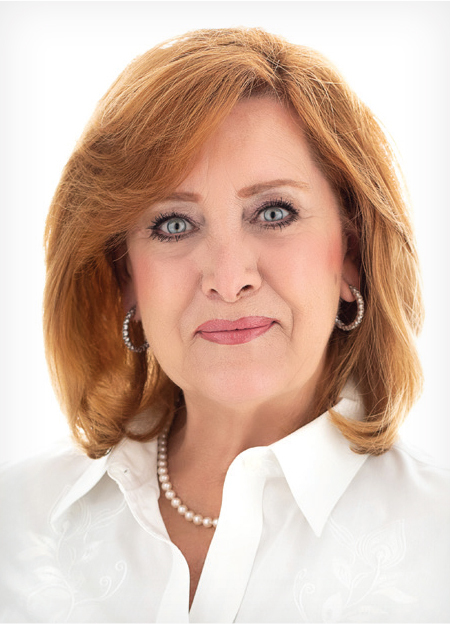 Suzie Williford has touched the lives of innumerable kitchen and bath professionals during more than 35 years of experience in kitchen and bath sales, business development and involvement with the National Kitchen & Bath Association. Williford cut her teeth in kitchen/bath sales and business development before becoming a v.p. for two major kitchen/bath companies: Kiva Kitchen & Bath and Westheimer Plumbing & Hardware. Her impact, however, has been broadened exponentially since she joined the staff of the Hackettstown, NJ-based NKBA in 2012. 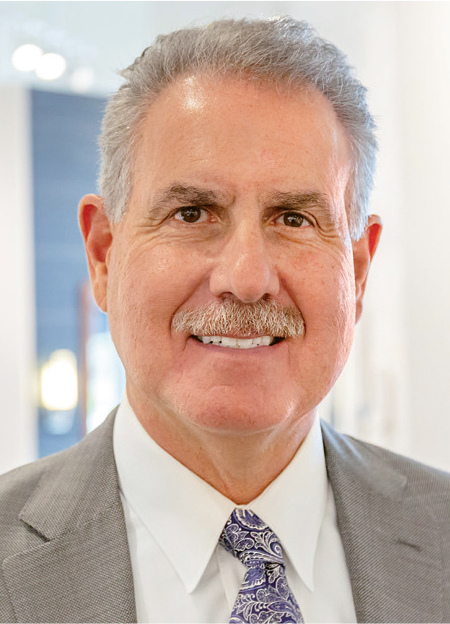 Williford has had a long and deep involvement with NKBA, having served on its Board of Directors for 10+ years, including time as NKBA president in 2009. She has worked to strengthen existing NKBA relations and develop new partnerships and initiatives, and played an instrumental role in the inception of Design & Construction Week and the ongoing relationship of the co-location of the Kitchen & Bath Industry Show (KBIS) and the NAHB International Builders’ Show. 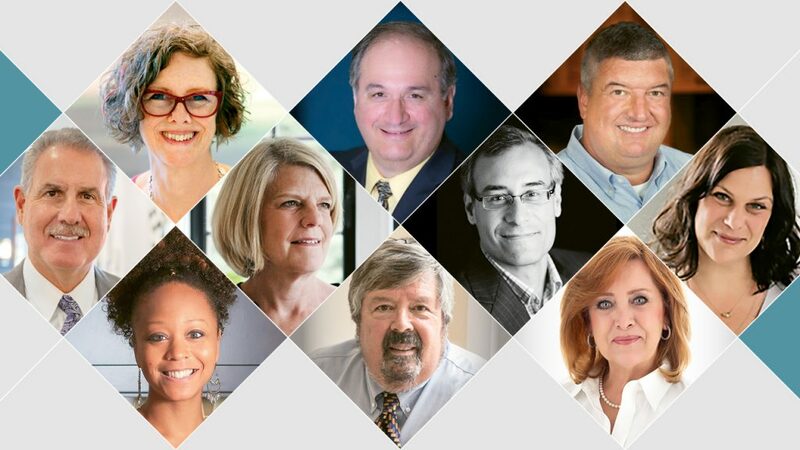 She has also had an impact in expanding the reach of NKBA and KBIS in North America and abroad, spearheading NKBA’s Global Connect. In 2018, the association appointed Williford as executive v.p. and chief strategy officer, a role that encompasses oversight responsibilities of KBIS, association sponsorships, membership, marketing, governance and leadership communications, and the creation of marketplaces that showcase NKBA as the source for the latest industry trends, technologies and professional development. While many people follow a straight career path, Rebekah Zaveloff, CKD, has had many twists and turns along her journey. All have influenced where she is today – co-founder and director of design for KitchenLab, based in the Chicago area. Zaveloff has worked in various artistic media, including painting, printmaking, mixed-media sculpture, photography and experimental film. Her varied experience eventually led her to her career in interior design. Her background in fine art has strongly influenced her work in residential design. But so has her work as a waitress during college, where she met her future husband and business partner, Nick. Most of the company’s renovation projects begin in the kitchen but then branch out to include baths, custom cabinetry and home renovations. Zaveloff has worked on many historic homes, focusing on details that make the rooms look like they have always been a part of the house. She is a regular contributor to Houzz, and her projects have graced the pages of House Beautiful, Luxe Interiors + Design, Food + Wine and Country Living. Her work has also been featured on HGTV.